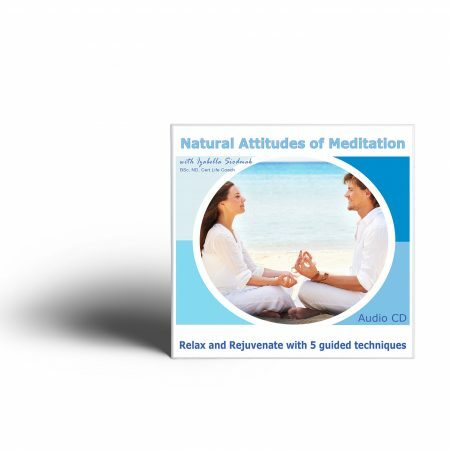 View cart “Natural Attitudes of Meditation CD” has been added to your cart. Not only is it possible to experience feeling your power, confidence, joy and happiness right now, but it is something you can tap into over and over again. It is your birthright and it is your calling. And most of all, it is a state of being that is 100% accessed from within. How, exactly, do you do that? How do you become what you were destined to feel? 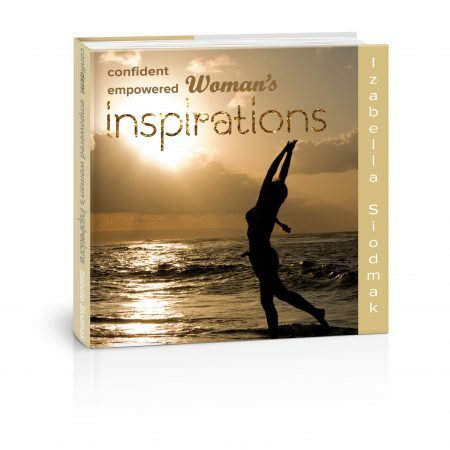 As you engage in the interactive and reflective journey within ‘You, the Confident, Empowered Woman’ you not only gain the clarity and feel the goodness of what it means to truly be you, but you also discover the tools and principles that guide you into this experience. 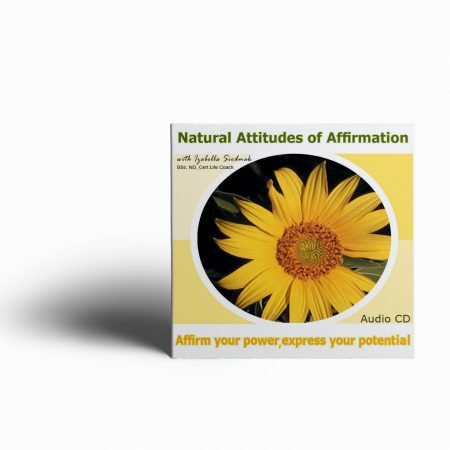 Together, this provides the platform for you to discover just how powerful you truly are, at a whole new level. Izabella’s book was mind blowing. The more I read, the more alive I felt as I could feel my energy expanding. This book does that. It actually raises your frequency to the frequency of love. 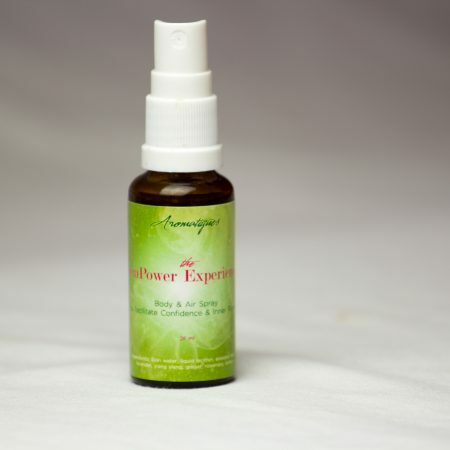 It helps you tap into your inner power. You start to feel unstoppable. You start to feel one with Source energy. It is an indescribable, wonderful feeling beyond words. I recommend this book to all women. Once you start, there is no going back. You become one with your knowing. You become with love.